hd00:10Remote Control. Many different starters buttons. Sensors, arrow, precision instruments. 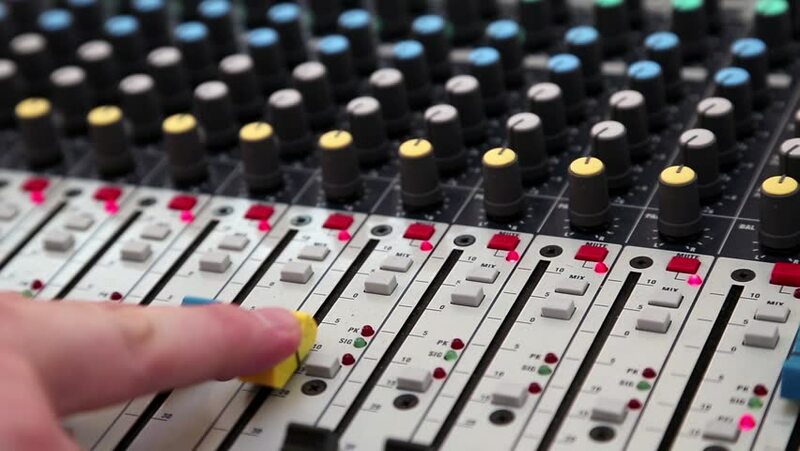 hd00:07Sliders move on the music mixing console. hd00:15Production line in plastic bag factory. Counter showing data.